Tammy was born and raised in Metropolitan Detroit, Michigan, and has independently traveled to more than 30 countries. Tammy has worked closely with hundreds of families and individuals dealing with issues such as poverty, domestic violence, mental health issues, drug abuse, homelessness, and disabilities. Tammy’s commitment to public service started in Michigan as a volunteer Big Sister. Then, in South Africa, she spent seven months working with children diagnosed with HIV/AIDS and non-profit animal welfare organizations. In Mesa County, Colorado, she was a Court Appointed Special Advocate (CASA) and taught special education in Mesa County for five years. During law school, Tammy received extensive training from the Department of Interior, Ute Mountain Tribe leaders in order to draft wills, medical powers of attorney, and burial instructions for Tribe members.Tammy Tallant was a student attorney at Disability Law Colorado, Mesa County’s Attorney’s Office, and a clerk at the 21st Judicial District. 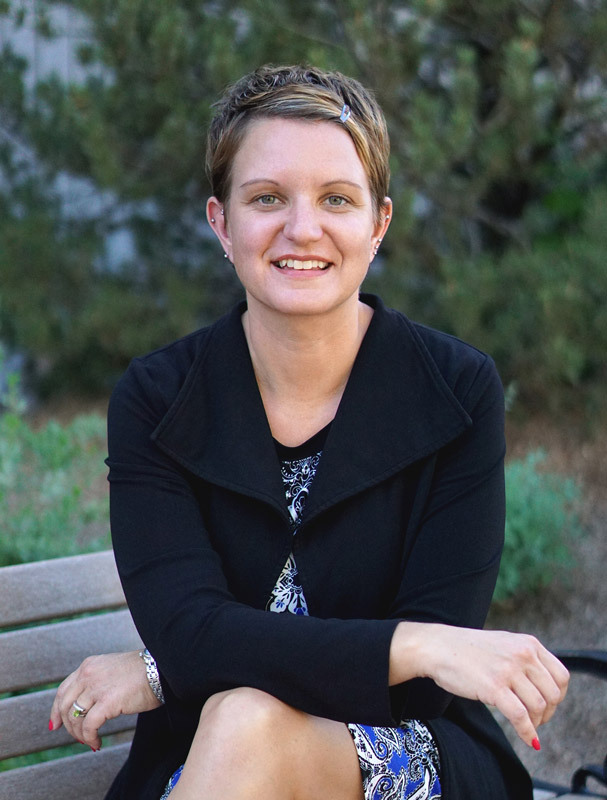 In 2014, Tammy Tallant received her Juris Doctor from the University of Denver Sturm College of Law. Today, in addition to running her private general practice of law, Tammy serves as a Guardian ad Litem (GAL) and court-appointed counsel to Respondents in civil matters. 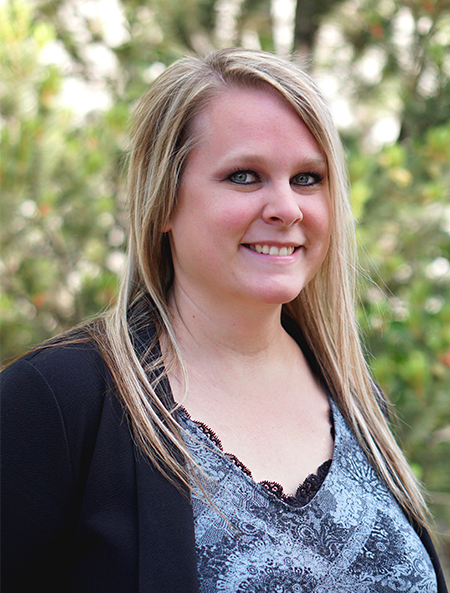 Tammy primarily works on civil cases. The bulk of her case load includes custody issues and appeals but she loves working on landlord-tenant issues, guardianship, contract disputes, and a variety of other issues to meet the needs of her local community. Tammy resides in Palisade, Colorado. In her spare time, she enjoys camping, kayaking, rafting, and playing in poker tournaments. Her husband is also a local small business owner. Tarah is the right hand to the business. She recently moved here from Utah with her beautiful children. Tarah is the legal secretary. She is currently going through paralegal courses.